Clearly, they took time to think about names. Troggs was a clever name for a band because it disarmed the critics. I once had a serious misunderstanding in a record store in Atlanta. I told the store assistant that I was an Elvis fan. ‘I like everything by Elvis,’ he said. ‘No?’ he said. The store assistant was shocked. A couple of sentences later, I realised that he was talking about my fellow Merseysider, Elvis Costello. Before then we had been friendly. because the Troggs are supposed to have led the way this has also increased the respect they have earned. Reputations, though, are invariably at some point begrudged, especially as the status of The Troggs as a garage band is dubious. What constitutes a garage is relatively simple but try defining a garage band and it can soon lead to difficulties. And when did garage bands really begin? There is a collection of Buddy Holly bootlegs and outtakes called ‘The Garage Tapes’. In the early days, Elvis, Scotty and Bill rehearsed at home so does that make them a garage band? Or does the band have to actually record in the garage. If so, the Troggs fail to qualify. But why do Americans take the British so seriously? It is not as if they lack primitive minimalists. This was the quality that initially convinced so many people they could become rock and roll stars. Many years ago, I found myself in the Palomino Club. For those who remember, the club can be seen in the Clint Eastwood film, ‘Every Which Way But Loose.’ My visit was memorable because it took me three hours of driving around the nightmarish road system of Los Angeles to find the damned place. There was nobody special on stage. Indeed, there were some sad cases scarred by broken dreams. I had picked the talent contest night. The winner who resembled Elvis a little, not Costello, was obliged to do an encore. He sang ‘Mystery Train’. I suppose, like more than a few in the audience, he thought he could. He was okay, he had won the contest, but he was not Elvis and now few of us believe we can sing ‘Mystery Train’. The record by Elvis has prevailed and we understand that it is not quite as primitive or as minimalist as we thought. If we can explain its triumph – its mix of rural blues, mystery and urgent rock and roll – we struggle to identify the effects that Elvis uses. and black music. And that is the difference. 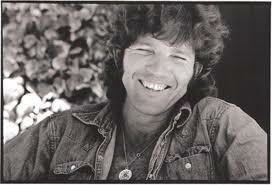 America has Louisiana and it produces Tony Joe White who can take pride in some classic records like ‘Polk Salad Annie’ and ‘Willie Laura Mae Jones’. There is no Louisiana in Britain or anything like it. If ever a British songwriter writes about an eccentric male who kills crocodiles in the way that Jerry Reed did in his song, ‘Amos Moses’, we will all know he is lying. 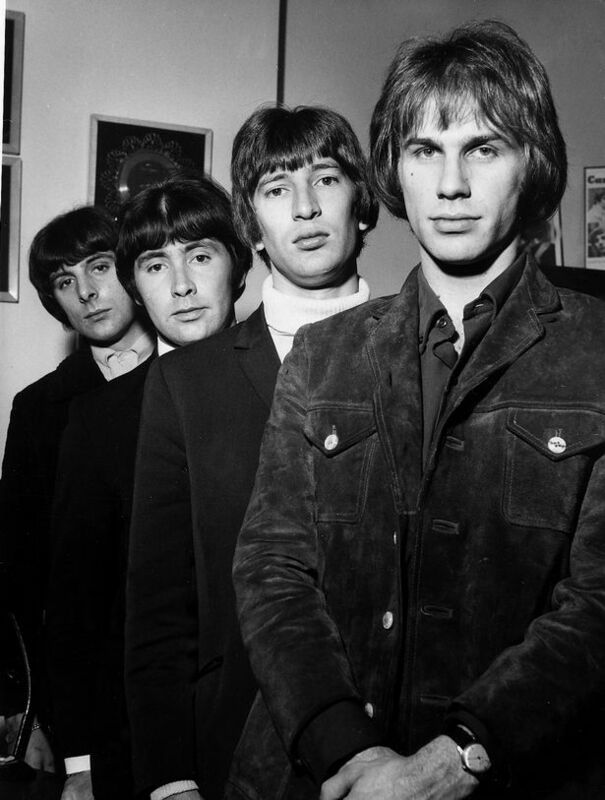 The Troggs had their roots in Hampshire. Reg Presley was born in Andover, a town of 52,000 people, and it does possess interesting detail. The town is featured in the Doomsday Book and, this definitely deserves a mention, Liverpool footballer, Nigel Spackman, was born there. Those roots, though, have nothing to do with rock and roll. 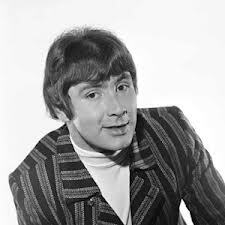 I am not hostile to the Troggs but neither am I a fan. The term primitive minimalism like garage band flattered them. Yet, I always imagined them as likeable. I have no idea how Reg Presley felt about money but he looked like the man you might meet in a small English pub and would soon trust to buy his round. He sustained his career until he was in 70s and would have performed for longer if he had not been stricken with lung cancer. Rock and roll is not what Elvis promised but before he had finished neither was he. Rock critics have praised the last album of Glen Campbell. He recorded it despite suffering from Alzheimer’s disease. This is not the heroism we expected back in the 50s. We assumed that rock and roll would mean endless fun. Instead, we have something different. Not only did Elvis bring along a load of white folks, the English are there and so are the middle classes. But if we can accept Campbell prevailing despite his affliction and Johnny Cash using his music as a bulwark against his pending death then it would be churlish to deny trespassers their right to travel. I will not be tempted to buy any Troggs’ records. ‘Love Is All Around’ is a good song and we should be pleased that the royalties from the inferior cover version by Wet Wet Wet allowed Reg to pursue his interest in crop circles and other strange phenomenon. Hampshire has a history but it lacks the modern myths of Louisiana so it is no surprise that Reg sought drama from sources other than music. Yesterday, there was a letter in The Guardian from Wet Wet Wet bass guitarist, Graeme Clark. He remembered when Reg Presley joined the group to sing ‘Love Is All Around’ on stage. Half way through the song, Reg became tearful. Clark told the story to Elvis Costello who presumed that Reg was crying tears of joy because the song had made him rich. Clark thinks differently. He believes that the music was important to Reg simply because it was his. I never cared for the sarcastic version of ‘Wild Thing’ by Jimi Hendrix. And I was glad to escape the Costello fan in Atlanta. Clark is probably right. Tears sounds like fulfillment to me. And if anyone does meet Reg in a crop circle in the sky, buy him a pint. Not only is he entitled; he will buy the next round. If you want to read more about music and Elvis, click here. If you want to read about Frankenstein, click here. If you want to read about Brazil, click here. Another of the British Invaders from the 60’s that would be performing on the ‘other side’. I really liked Wild Thing and Love is all Around Me. The 60’s music are one of my great inspirations. Thanks for the memories Reg. 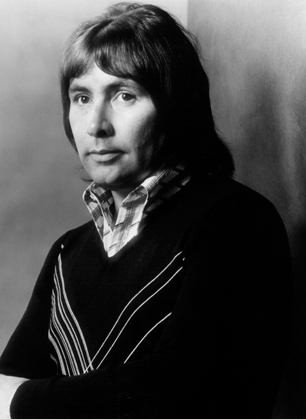 Whilst I have never been a particular fan of the Troggs this piece is not particularly hostile in reflecting on such British pop bands who can achieve a degree of fame with limited talent.